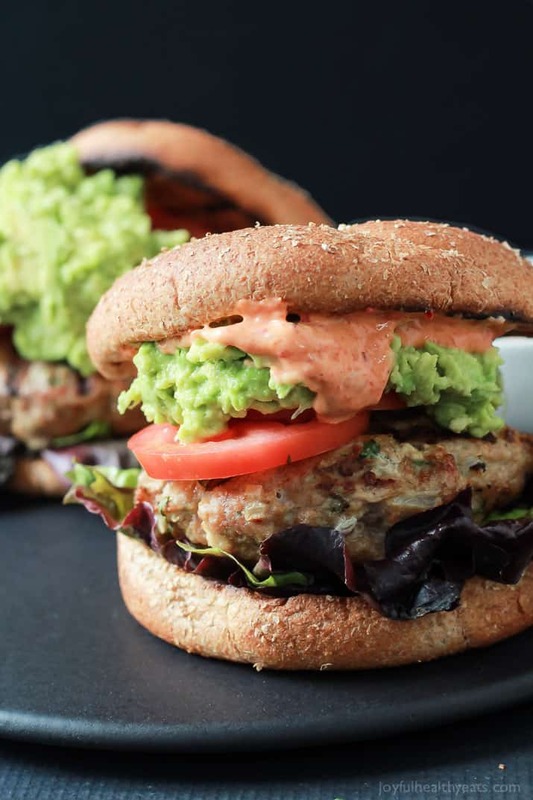 Healthy juicy Southwestern Turkey Burgers stuffed with lettuce, tomato, a simple guacamole, and a Spicy Aioli made with Piquillo Peppers and Chipotle Peppers! 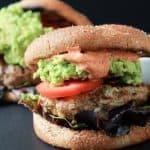 The ultimate Turkey Burger recipe your family will love – just 20 minutes! I cannot believe we have come to end for our Burger Week already! I’m kinda sad about it, aren’t you?! Lucky for you I decided to keep the best one for last so we are going out with a big bang today! This Southwestern Turkey Burger was actually the second burger I tested of the group for burger week, but hands down our favorite. The ground turkey mixture which becomes your burger patty has finely diced onions, garlic, fresh cilantro, ground cumin, and an egg for a binder. You will LOVE the flavor that this turkey burger gives off, in fact, dare I say it may be your new favorite over beef! Its so juicy too! 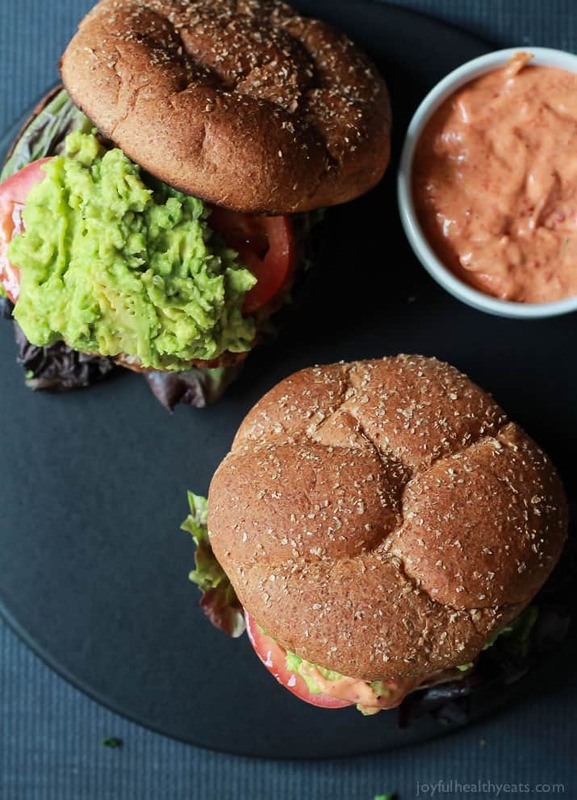 This burger is topped with lettuce, tomato, and a simple guacamole mixture which is just lime, avocado, and salt (easy peasy). But the kicker is this Spicy Aioli. Have you ever had piquillo peppers before? They are a type of red chili but it has more of a sweet taste instead of heat. I added a couple Piquillo peppers as well as chipotle pepper and lime to some mayo and this delicious aioli was born! On Wednesday I gave you a bunch of tips on how to get the best burger… well I have one more. I know its a simple thing and it literally takes 1 minute to do, but it adds so much flavor to your burger and the warm crunchy texture of the bun just amps everything up that much more! Do it! I promise you will notice a difference! Alright folks, that wraps up burger week here at JHE, in case you missed it be sure to check out the other burgers featured this week. IF YOU MAKE ONE OF THESE BURGER RECIPES, BE SURE TO SNAP A PIC AND HASHTAG IT#JOYFULHEALTHYEATS. I LOVE SEEING WHAT YOU MAKE! Heat grill to medium high heat, about 400 degrees. To a food processor add, piquillo peppers, chipotle pepper, mayo, and lime juice. Blend until smooth and peppers are finely chopped. Set aside. 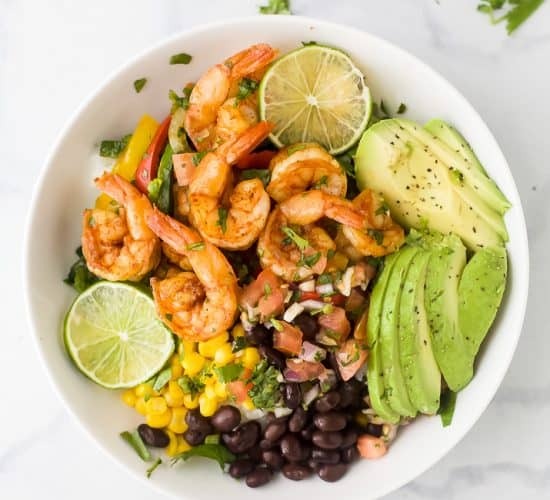 In a small bowl add avocado, lime juice, and salt. 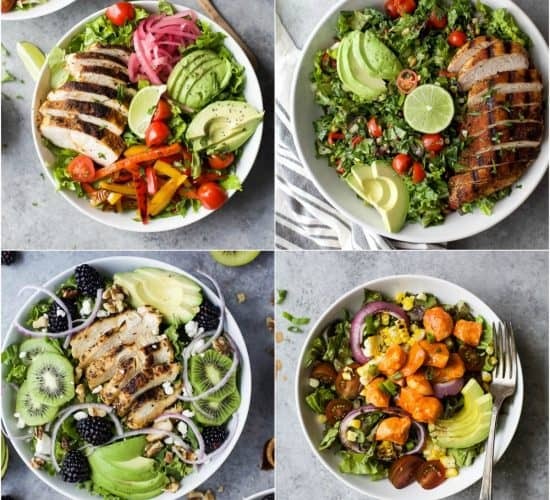 Using a fork, gently smash the avocado – be careful not to over smash you want it to be somewhat chunky. Set aside. In a large bowl add ground turkey, diced onion, fresh cilantro, ground cumin, garlic cloves, egg, salt and pepper. Using your hands mix so everything is combined. Form ground turkey mixture into four equal patties. Place turkey burgers on grill, and grill for 4-5 minutes per side. 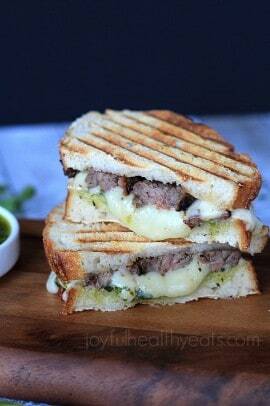 (DO NOT push the burger with your spatula is pushes all the juices out) Remove from grill and let sit. Place whole wheat buns on grill and toast for 1 minute. Remove from grill. Assemble burger – bottom bun, lettuce, burger, tomato, guacamole, spicy mayo slathered onto top bun. When we get together in a few weeks, you BETTER have a suitcase FULL of these burgers because WHOA they look amazing! 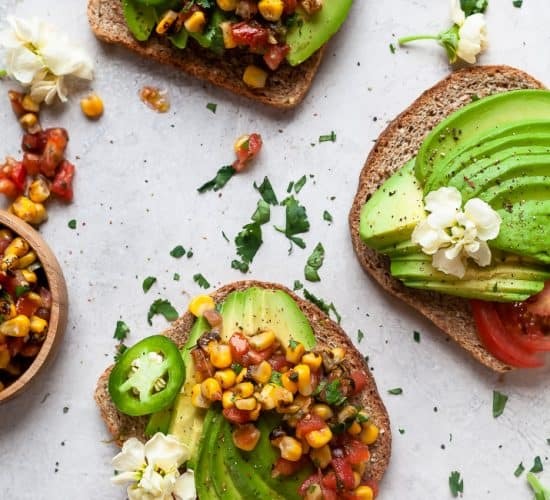 Anything with guac and spicy goodness is right up my ally. Pinned! hahah… you crack me up girl! Thanks for the pin! And suitcase full of burgers … check! I am crazy over that aioli!!! I have to seek out those peppers! That mound of guacamole is absolutely perfect! I love this burger! Thanks Tanya, the peppers are absolutely amazing! I had them for the first time in mexico and fell in love! You will love it! haha.. right! I told you I saved the best for last! 🙂 Happy grilling! These look amazing! I am just finding you now so I need to go back and check out the entire weeks worth of ideas! Yes for sure girl, you’ll love the other ones too! Glad you found me… yippeee! I can’t wait to try this turkey burger. I have trouble finding one that just tastes delicious. I think the guacamole and spicy mayo sound like the perfect companions to this burger. Then you will love this one, you get hints of cilantro, onion and then cumin. its amazing! Can’t wait to hear what you think! now this is a serious burger – YUM!! The spicy mayo sounds amazing. Cannot wait to give this one a try! This is what my spring has been missing! Pinned! Yes, for sure! Burgers! Thanks for the pin girl! I’m thinking I can just grab this burger right out of the screen. Holy yum. That’s a burger. Yep, I need this and that big pile ‘o guac! Hope you get a chance to try this Sara, you’ll love it! We love turkey burgers! They are the best! That spicy aioli is calling my name! 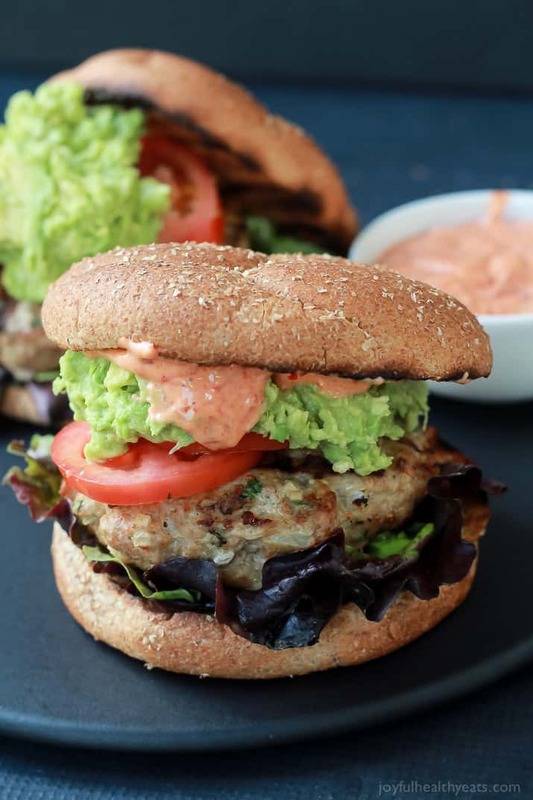 Turkey burgers are the best for sure and this aioli is sublime with them! What a great way to end burger week! 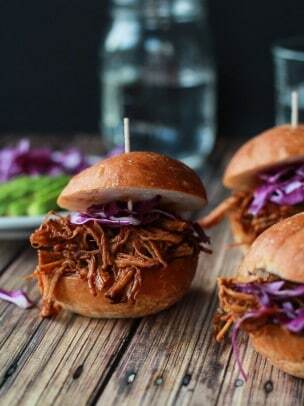 These look amazing and I agree, you HAVE to toast the buns! haha.. right! 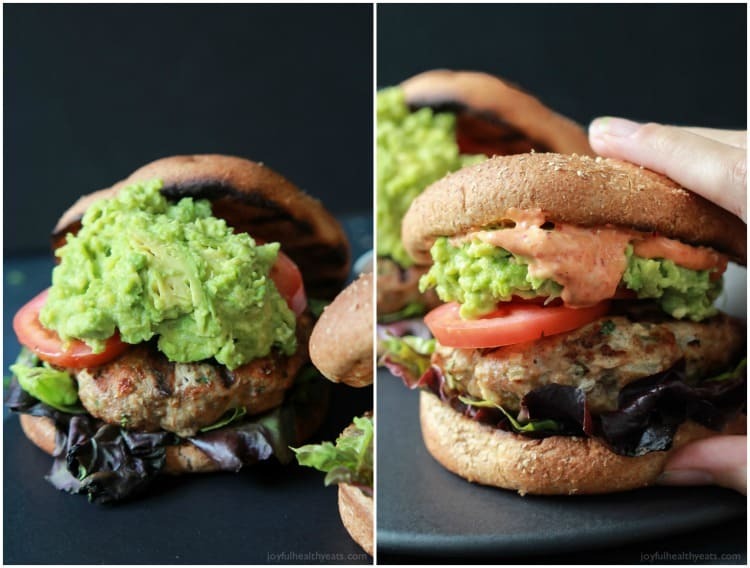 I love a big beef burger too but this turkey burger is a game changer for sure! 🙂 Thank you so much for all the sweet comments Ariette! Totally made my day! 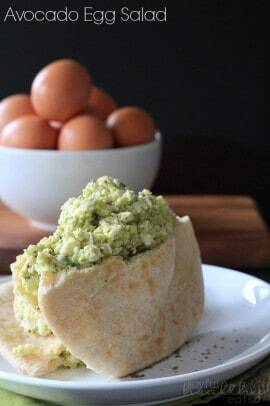 I made this recipe over the weekend and it was a big hit for me and my boyfriend. I doubled the recipe, omitted the onion, subbed cilantro paste instead of fresh, and used just 1 egg but it still turned out perfectly! Thanks for our new go-to turkey burger recipe! Hurray! So excited it was a hit! This burger is definitely one of our favorite turkey burgers in the summer! 6 totally easy expert tips for how to grill burgers perfectly. All the YAS! I am glad I came upon this recipe because I made it just now and had to come back and RAVE. 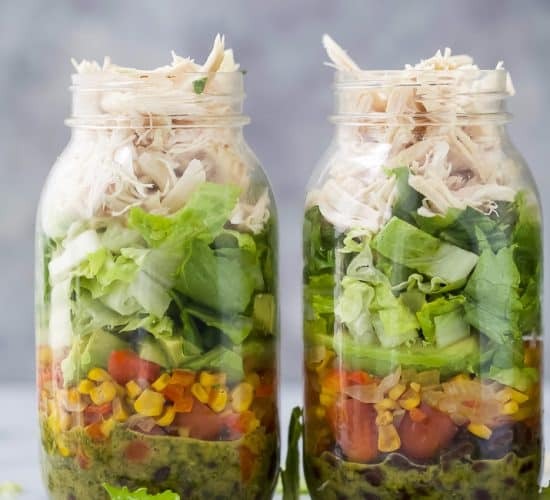 Most recipes you come across people are like “I’ll have to try that”-TRUST ME-try this. Next time I’m adding some lime and jalapenos to the mix. haha.. HURRAY! So glad you liked it Michelle. It is my go to Turkey Burger in the summer. It’s even good without the bun because there is so much flavor. The jalapenos addition… love it.. my kinda girl!